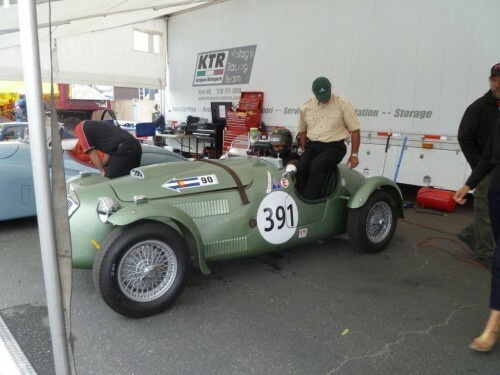 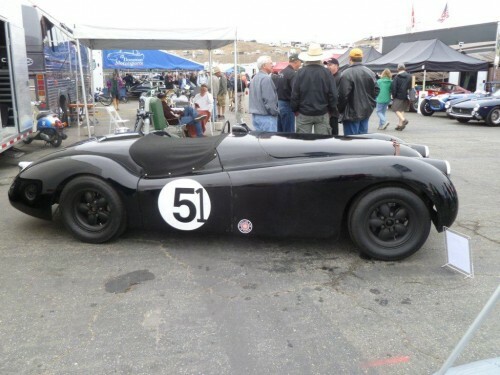 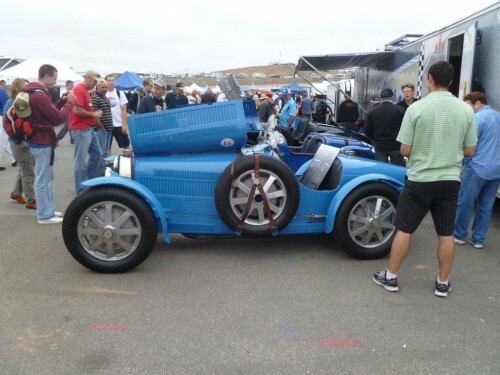 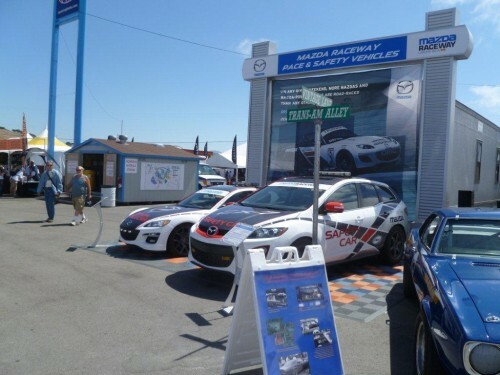 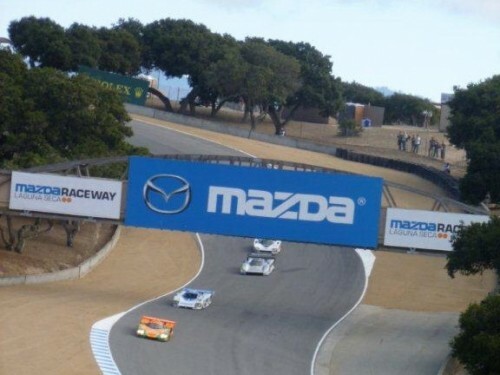 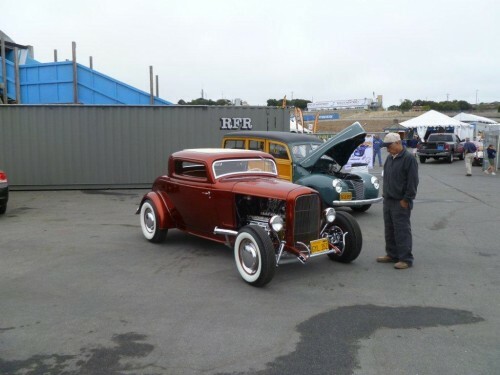 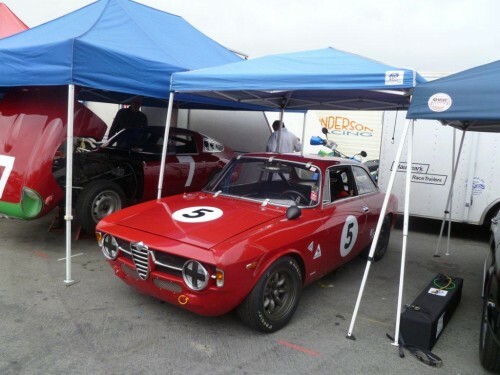 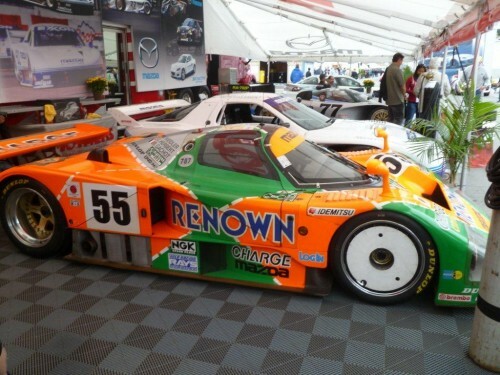 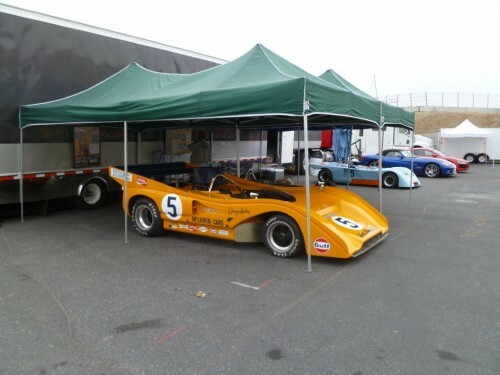 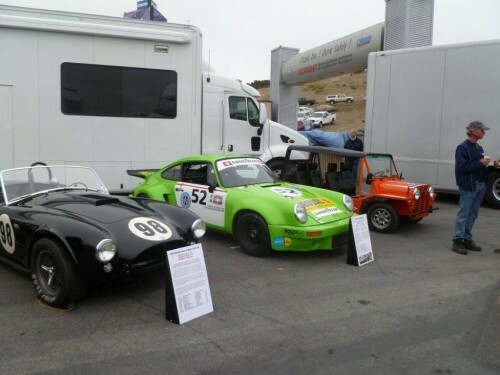 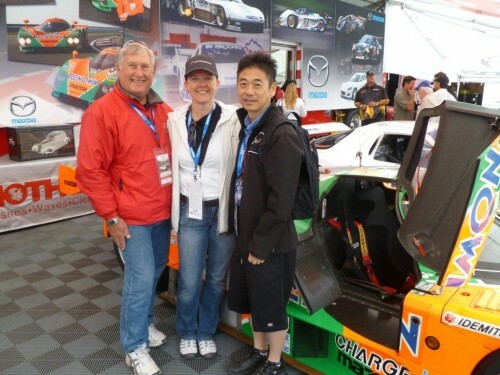 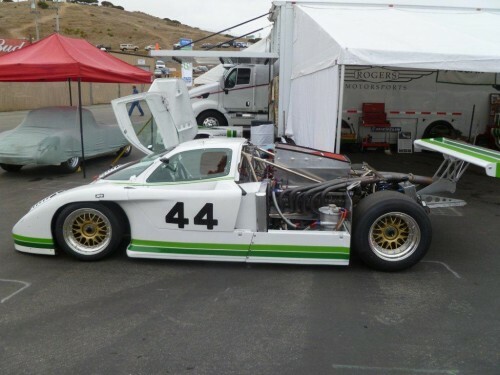 The VRCBC’s Competition Director Al Harvey, attended the recent Rolex Monterey Motorsports Reunion at Mazda Raceway Laguna Seca. 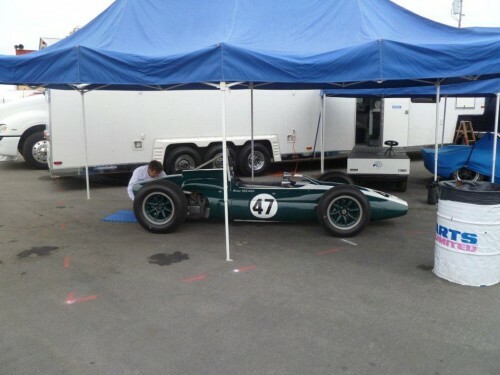 See a small sample of his photos below. 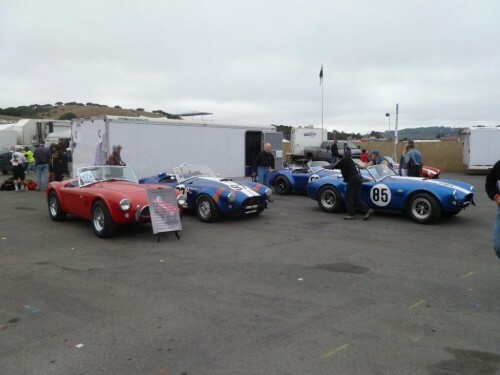 Look for a full report – with more photos – in the next edition of the Vantage newsletter.